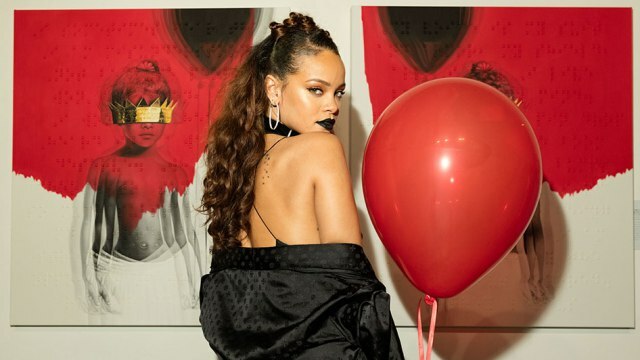 Rihanna had spent a lot of time preparing for her album release. She even made an eight video teaser promoting the album. However the same day that Rihanna released her new song with Drake, the album mysteriously leaks on Jay Z’s music streaming site Tidal. So who leaked Rihanna’s album? Well, the internet has some interesting theories as to who the culprit could be. Could Queen Bey really be behind the album releasing earlier? Maybe it was a family affair? Now this doesn’t really have anything to do with Rihanna’s album but I thought it was appropriate for the situation. 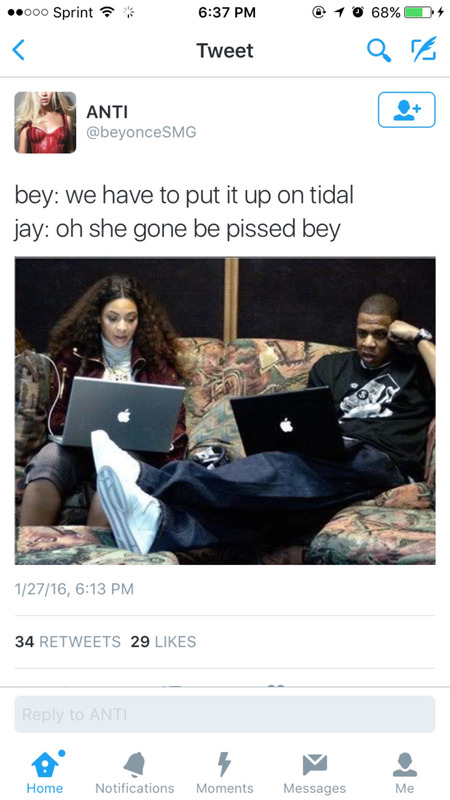 LMFAO, now I don’t think Beyoncé is actually this petty. 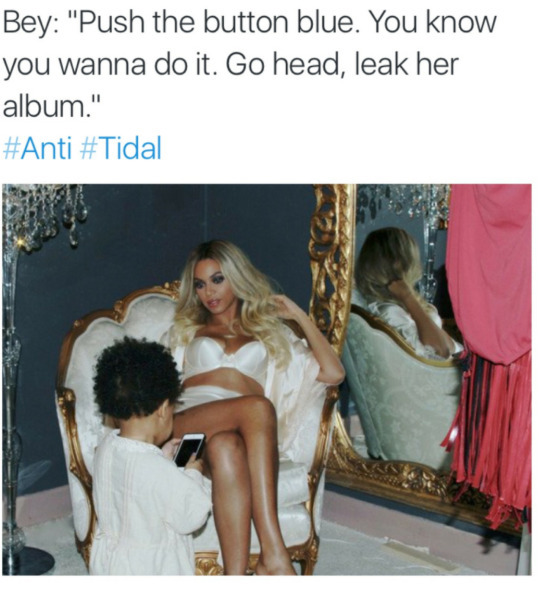 But it’s funny how the internet is reacting to Anti’s premature release. Regardless who released the album let’s just thank them for finally giving us the Rihanna music we have been craving for so long.